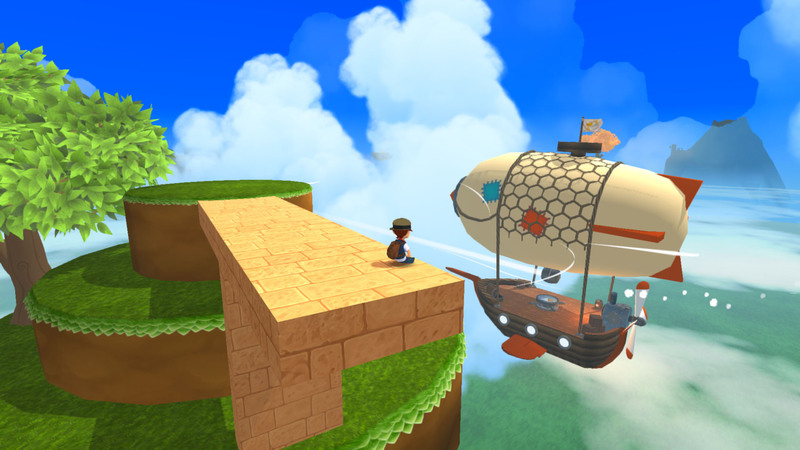 When it comes to 3D platformers, pickings are fairly slim in the mainstream. Yes, there’s Mario 3D Land and World, and the odd licensed game follows suit, but the industry seems to have left the genre behind for a while. But in the indie scene, it’s a different story. 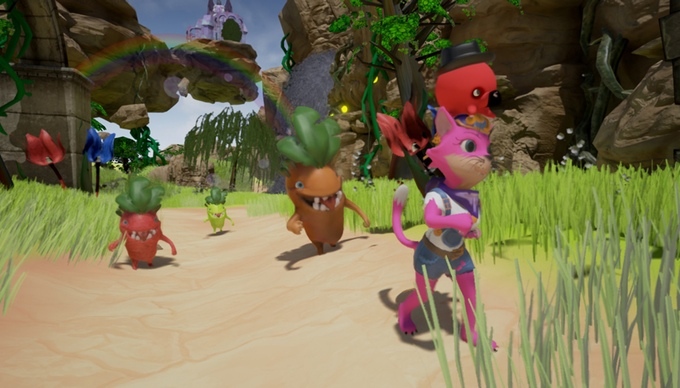 Yooka-Laylee raised over two million dollars on Kickstarter for being a spiritual successor to Banjo-Kazooie with much of the old team involved. Lobodestroyo and A Hat in Time did well enough to succeed in getting funding. And heck, with everything from Poi to FreezeMe, some could say there’s a bit of a 3D platformer renaissance going on at the moment. And it seems we’ve got another one! Say hello to Kewpie-Jazzy, another Banjo-Kazooie type 3D platformer hoping to do well on Kickstarter! Made by DokyCamp, it’s aiming to 92,000 euros in the next two months or so. So what’s with this title? What’s the deal with Kewpie-Jazzy? Well, it’s a 3D collectathon platformer starring a cat called Kewpie and a parrot called Jazzy. 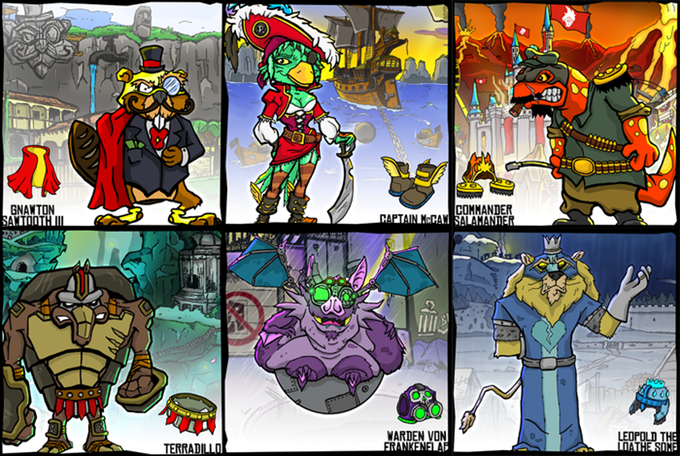 Together, they hunt for treasure and defeat bosses in different levels, hoping to ‘conquer’ them and eventually save the land from the evil Captain Cutlass. In other words, it’s Banjo-Kazooie with a cat and a parrot replacing Banjo and Kazooie. Right to the point the campaign itself compares its characters to those in Banjo-Kazooie. 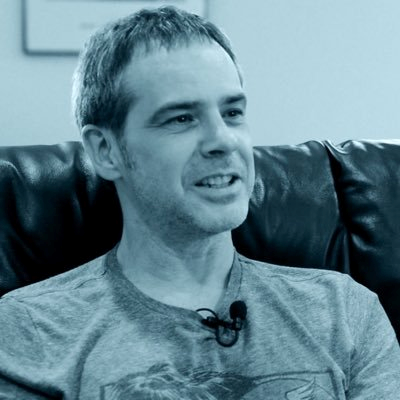 Heck, Grant Kirkhope even originally planned to compose the music! However, it’s not just a carbon copy. It’s close in some aspects (like the name and character ideas), but there are quite a few new ideas included in this project two. For example, you get new abilities not by transforming, but by switching Jazzy out with a new sidekick like an octopus that can shoot ink and let her swim faster. In addition to this, there’s also a costume customisation feature included as well. Basically, you can find outfits to wear in the various levels and use them to change how Jazzy looks… for some reason or another. So with those extra features and the whole ‘conquer the world’ angle, there is some definite originality here. It’s not quite as blatant a clone as the name would initially make it out to be. But here’s the million dollar question. Will it be enough to do well on Kickstarter? Because I’m not sure to be honest. It’s definitely got some cool ideas, but it’s also trying to compete in what’s now a very crowded marketplace. I mean, go back to the intro of this article a minute. See those three initial games? Yeah, those are this title’s minimal competition. The ones aiming for the exact same market. And that’s where my worries come in here. You see, while I do hope it does well, it’s also potentially a little too much like Yooka-Laylee. I mean sure, those other 3D platformers exist. Yooka-Laylee certainly isn’t the only Banjo successor in town. This game on the other hand? It looks like it’s trying to go head on with Yooka-Laylee. Will people really back another Yooka-Laylee? Right after pledging lots of money to the first and more polished one? I’m not sure they will. Still, I wish them the best of luck here. 3D Mario needs competition, and its games like this that might give it some. Or better yet, show Nintendo that the 3D Land/World direction is the wrong one to go in. That people want a collectathon, not a Mario Crash Bandicoot like. What do you think of Kewpie-Jazzy and its Kickstarter campaign? Eh, I'll pass on funding this. I'm happy with how Yooka-Laylee is turning out.